Restart the computer just to be sure that all policies are applied. Antivirus. Can be a course of the issue. 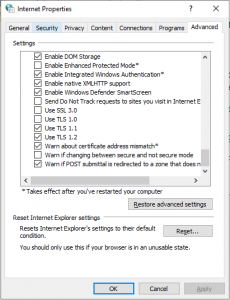 Try to disable or better uninstall antivirus services (disabling is not always enough). Look also on the knowledge base of antivirus company. It was my case. If you have Sophos, here is an article about this issue. Disable, than reenable IPv6 and after this execute also ipconfig /renew. 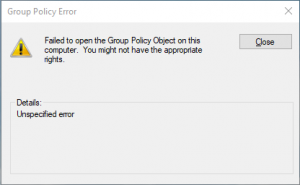 Change the setting in Local Computer Policy. 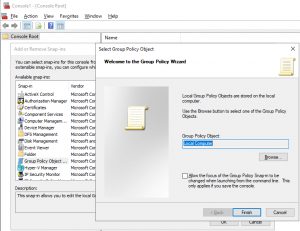 Change the Allow deployment operations in special profiles to Enable. You may receive some errors during the installation, but don’t care about them. If nothing of this will works, Microsoft recommends reinstalling Windows. Hope that I helped someone on time. Tomorrow will be a patching date.